Our spring sale just started at Alexandru Hardwood Flooring. You can now start taking advantage of our Spring Sale. Mention this post and you are in for a big saving. 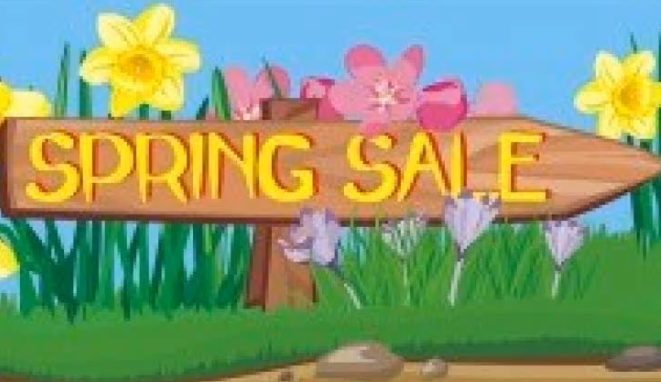 Share it with your friends and family and make their spring a happy one too.